The course is suitable for real beginner learners of Chinese with virtually no prior knowledge of the language. During the course you’ll learn how to talk about basic personal details, nationalities and occupation. You’ll also learn how to talk about daily routines. At the end of the course, you’ll have some elementary appreciation of Chinese grammar and structures and you’ll be able to give basic information about yourself, your family members and your friends and describe how they look like. You will also be able to communicate at a basic level when meeting a Chinese speaker for the first time. The course is suitable for beginner learners of Chinese with some knowledge of the language, equivalent to stage 1 (for example GCSE grade B or C). During the course you’ll learn about life in Beijing, and how to do shopping and talk about your holidays. At the end of the course, you’ll have deepened your appreciation of Chinese grammar and structures at an elementary level and you’ll be able to learn adverbial expressions of time, measure words and alternative questions words. Chinese stage 3 is the right stage for you if you have successfully completed Chinese stage 2 or equivalent (e.g. GCSE grade A). During the course you’ll study topics relating for example to the Chinese festival, travel, regions of China and accommodation. At the end of the course, you’ll be able to plan a trip to China, making invitations, doing comparisons and describing sightseeing experiences. Chinese stage 4 is the right stage for you if you have successfully completed Chinese stage 3 or equivalent (e.g. A level grade D or E). During the course you’ll study topics relating, for example, to making a formal invitation, asking about details of goods, seeing a doctor, asking information about accommodation and hotel. At the end of the course, you’ll be able to talk about some Chinese dishes (menu), describing landscapes and friends, describing your illness to a doctor and asking for help when you lost your belongings. Chinese stage 5 is the right stage for you if you have successfully completed Chinese stage 4 or equivalent (e.g. A level grade A, B, or C). 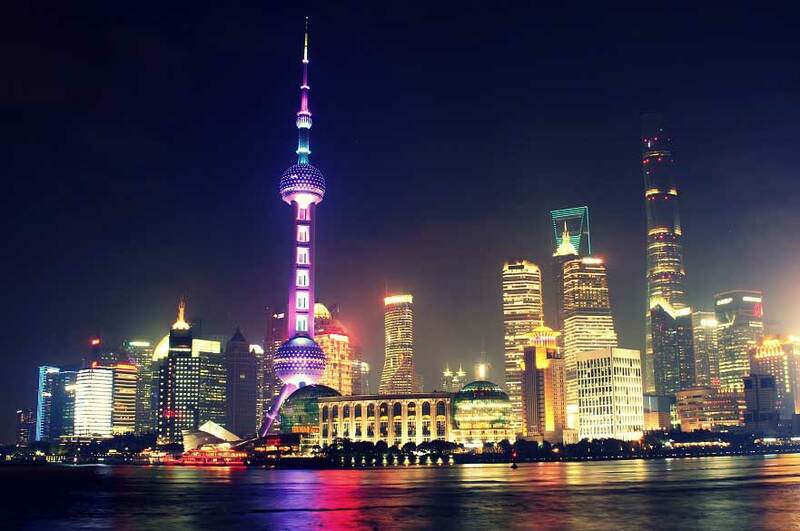 During the course you’ll study topics relating to life in China. At the end of the course, you’ll be able to express your opinions (asking for and giving opinions, agreeing and disagreeing), asking and checking information in the airport and expressing hospitality when visiting a Chinese family. Chinese stage 6 is the right stage for you if you have successfully completed Chinese stage 5 or equivalent (e.g. an A level in Chinese plus at least one further year of study or equivalent). During the course you’ll study topics relating, for example, teaching in China, environmental projects, cultural places (temples), dating and relationships. At the end of the course, you’ll be able to make comparisons, conduct an interview, write instructions about movement and understand the polite counter-arguments in Chinese.